“AXN is all about redefining action and Cosentino is the true embodiment of the channel: he’s adventurous, thrilling, intriguing and full of surprises. As the leader in original productions, AXN has teamed up with Cosentino to create a series that fuses riveting and mystifying illusions in relatable, local settings across the region. We also invited celebrities in four countries to assist Cosentino with his tricks so viewers will be excited to see popular and familiar faces appearing in each episode,” said Virginia Lim, Senior Vice President and Head of Content, Production and Marketing, Sony Pictures Television Networks, Asia. The four-part series will be themed around the four elements – earth, wind, fire and water – and viewers can expect Cosentino’s unrivalled showmanship while he performs astonishing large-scale illusions and death-defying escapes. Celebrity appearances in each of the episodes include Asia’s Got Talent’s Alan Wong and Justin Bratton, Singapore’s Aaron Aziz, Tabitha Nauseur and Sezairi, Malaysia’s Diana Danielle, Juliana Evans and Joe Flizzow, Philippines Alex Gonzaga, Bianca King, Marc Nelson and Rovilson Fernandez and Taiwan’s Alex Niu and Ozi. 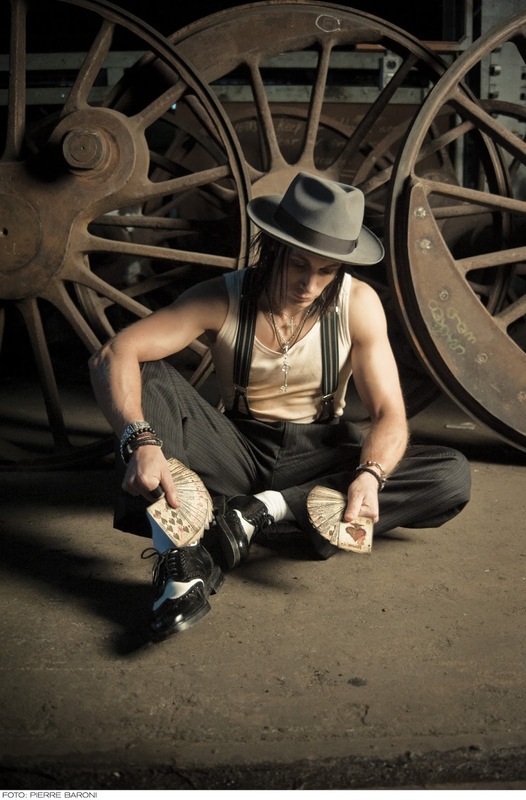 The Elements: Cosentino will premiere on Thursday, January 18 at 9pm first and exclusive on AXN.